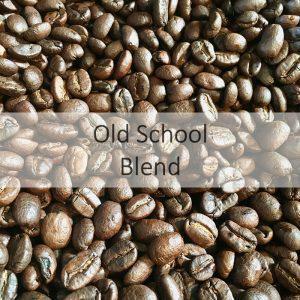 An espresso centric coffee blend. All coffees are city level roast, designed to work with espresso and espresso based drinks. 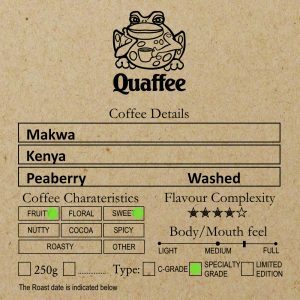 Our blend of coffees sourced directly from the growers in two different Colombian provinces, and a Mayan reserve in Colombia. The characteristic roasted almonds from Colombia are gently softened by the organic Colombian and complimented by the Acidity of the coffees from the Hulia region. At least 4 star in flavour complexity. 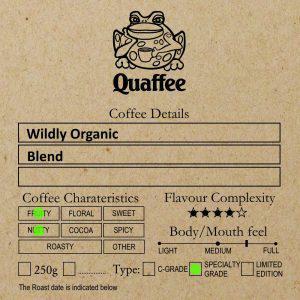 The Bunna blend is made up of all pure 4 star quality shade grown Arabica from African coffees. The coffee is balanced and gentle on the taste buds, with good complexity and is quite morish, and medium bodied. 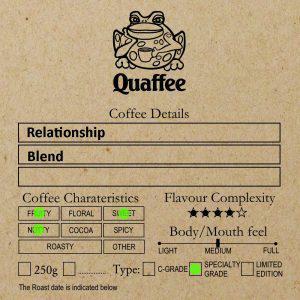 This is a 4 star flavour complexity blend.